Powerscreen, one of the world’s leading providers of mobile crushing and screening equipment, attended CONEXPO-CON/AGG 2017. 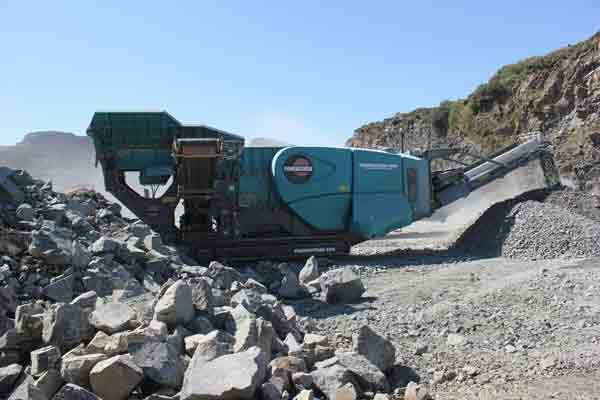 Three machines were on display: Powerscreen Premiertrak 600 jaw crusher, Powerscreen Warrior 600 screen and Powerscreen Warrior 2400 screen. With over 50 years powering the industry, Powerscreen have developed and maintained an aggressive position in the mobile crushing and screening industry. 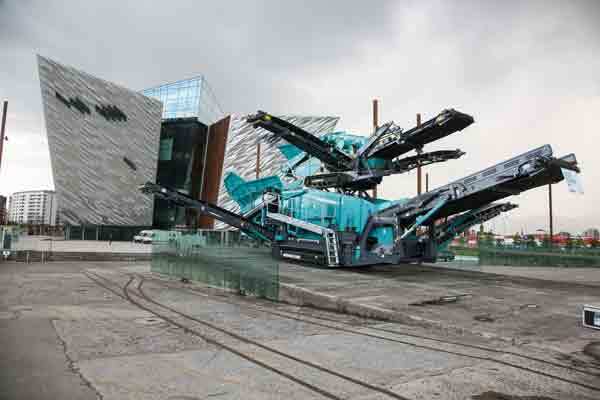 They will fully demonstrate the versatility of their portfolio with the three machines at Conexpo which illustrate compact design with the Warrior 600, their branch into diesel-electric machines with the Premiertrak 600 and the daddy of all screens – the Warrior 2400.